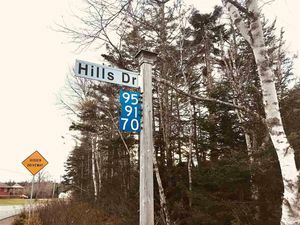 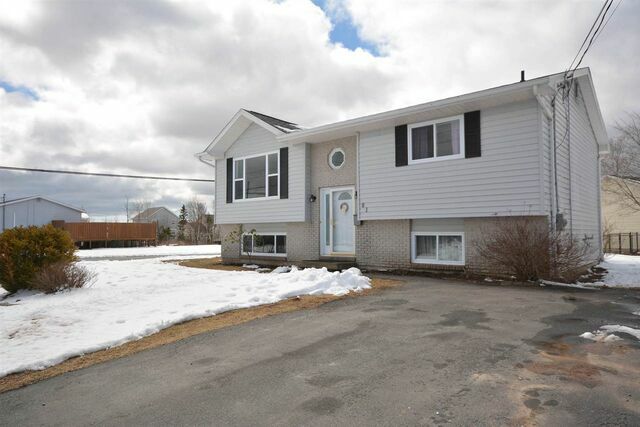 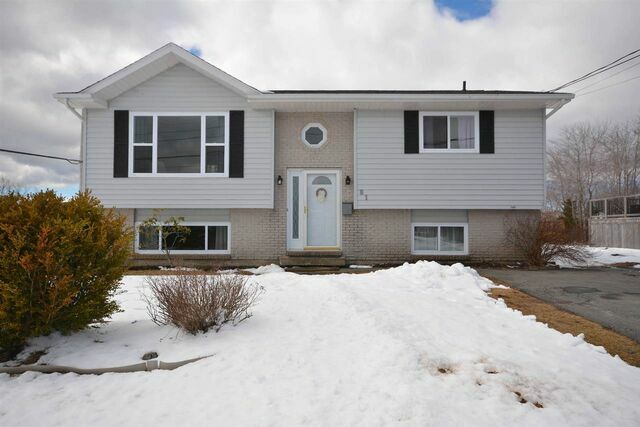 81 Carlisle Drive, Dartmouth (MLS® 201907485 ) Welcome to 81 Carlisle Drive! 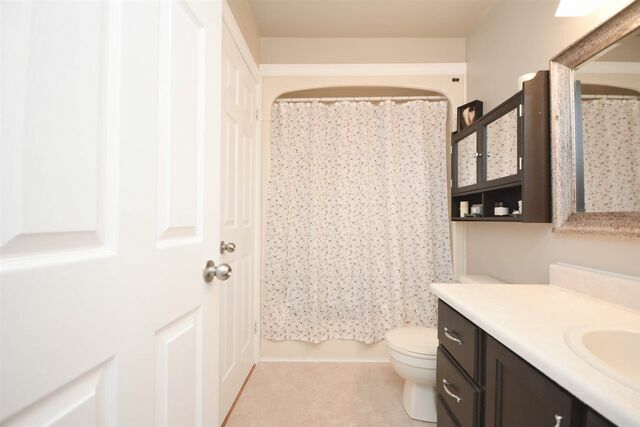 If you're looking for a house that is move-in ready, then this is your new home! 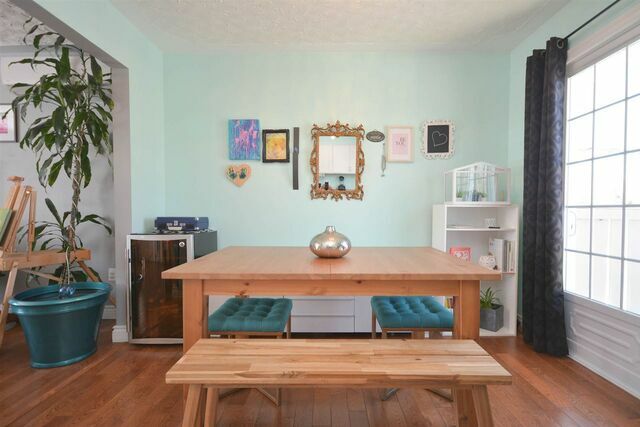 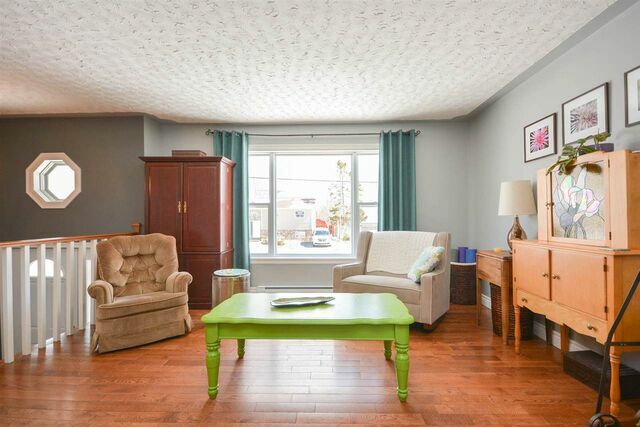 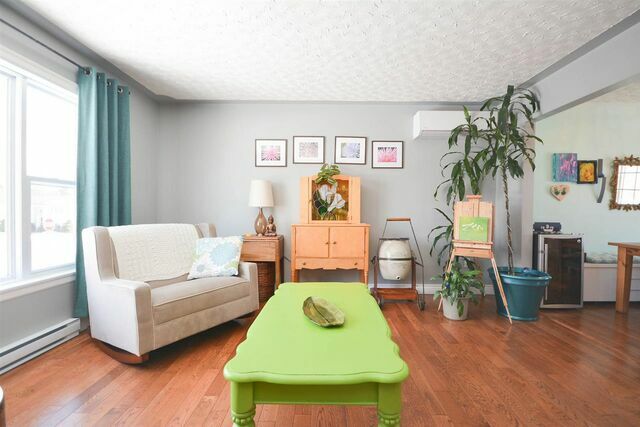 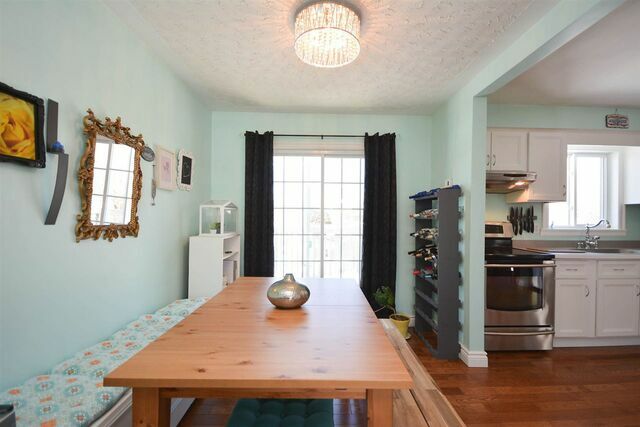 The main level features a bright living room with hardwood floors throughout and open concept dining & kitchen. 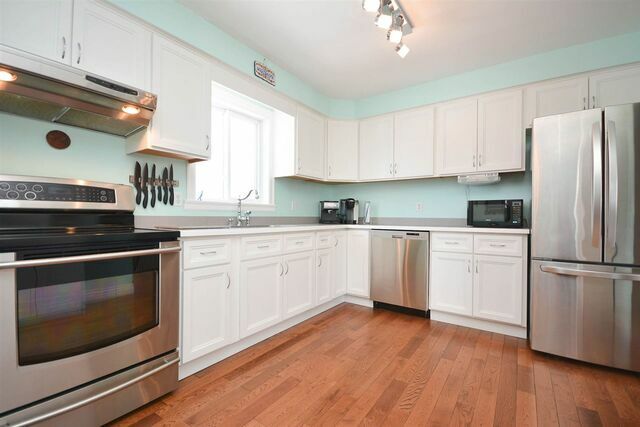 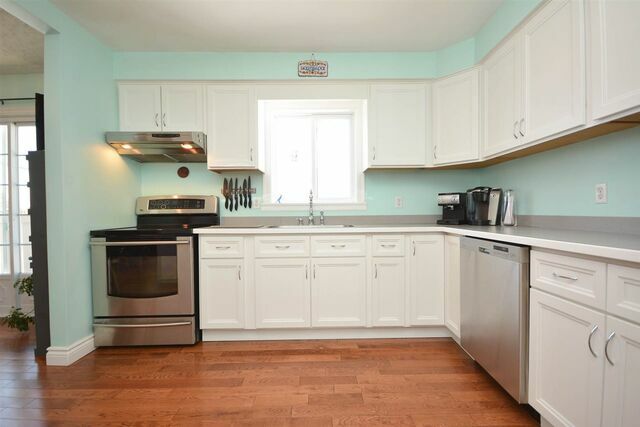 The kitchen has been remodeled and includes stainless steel appliances. 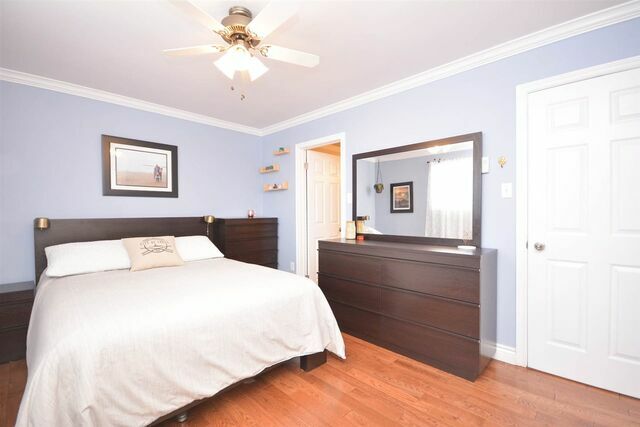 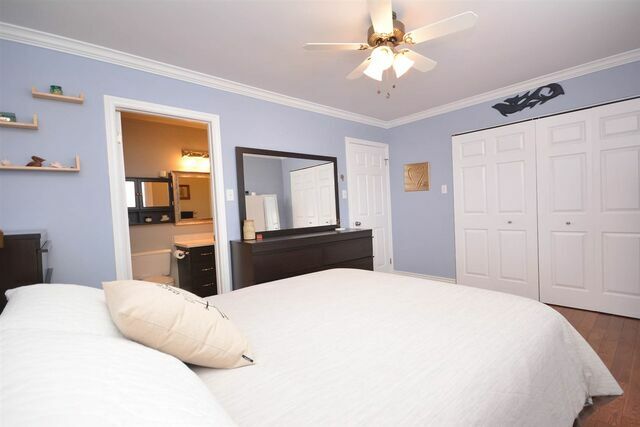 Great size master bedroom, second bedroom and 4 piece main bath complete this level. 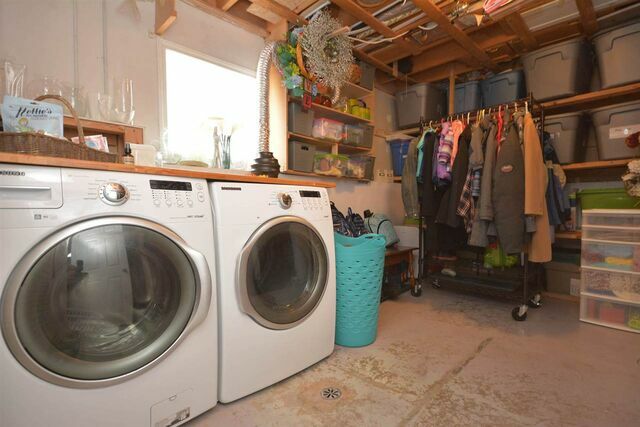 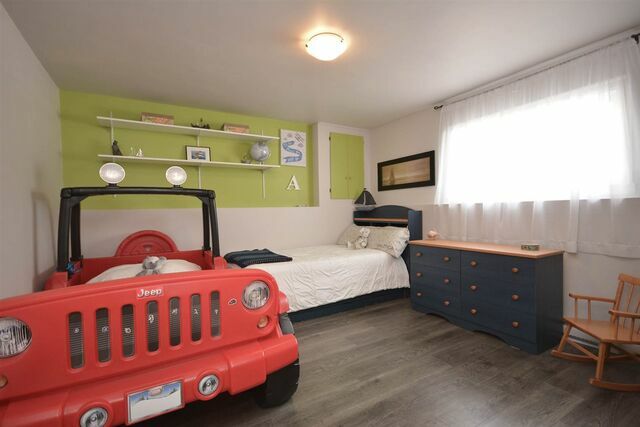 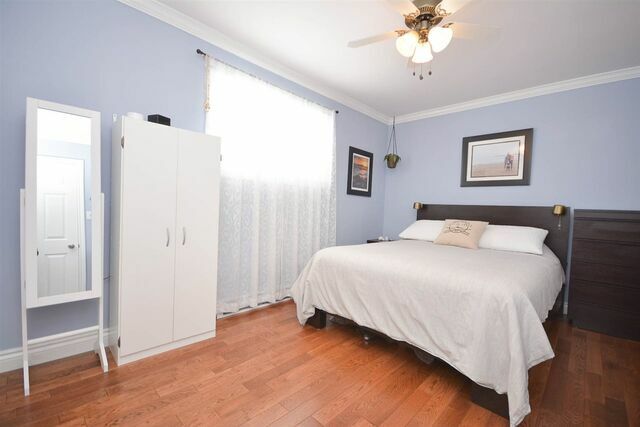 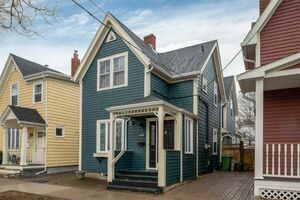 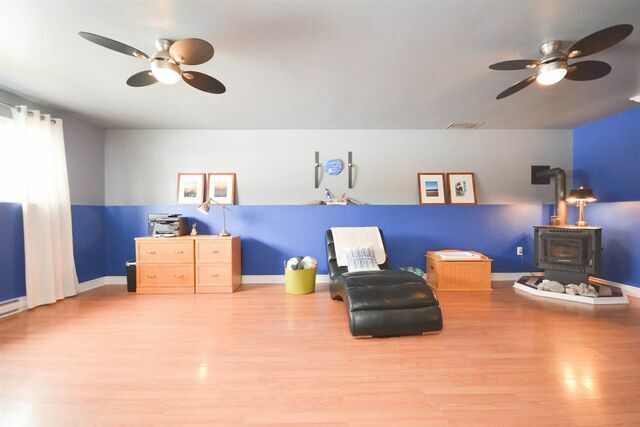 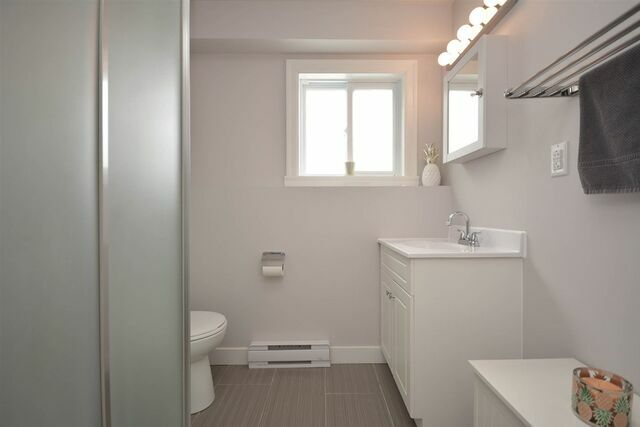 The lower level has a spacious rec room with a pellet stove to keep you cozy warm on winter evenings, a renovated 3 piece bath, large third bedroom and laundry with plenty of storage. 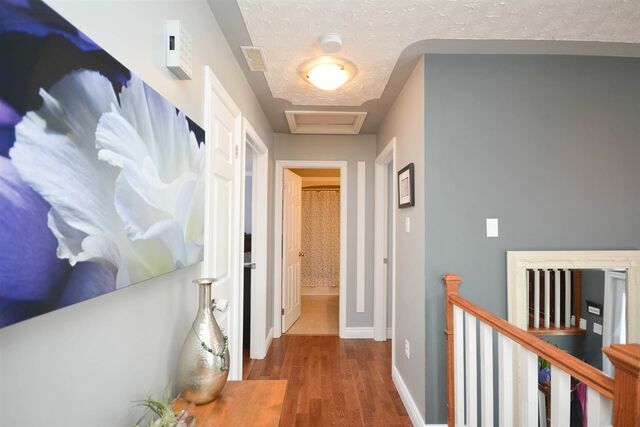 This home has an energy efficient heat pump on the main level; baseboards have been updated, programmable thermostats installed and updated light fixtures. 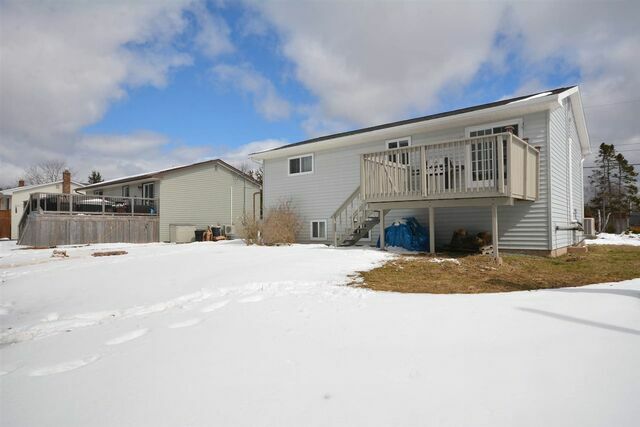 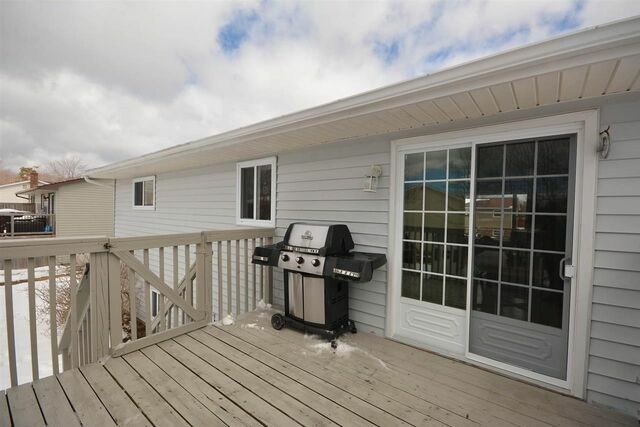 Home is situated on a fantastic corner lot giving you plenty of space and includes a fire pit and 2 sheds for storage. 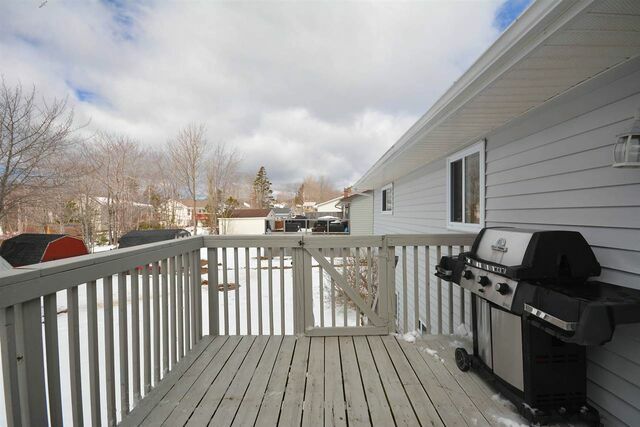 Enjoy summer with BBQs on your back deck. 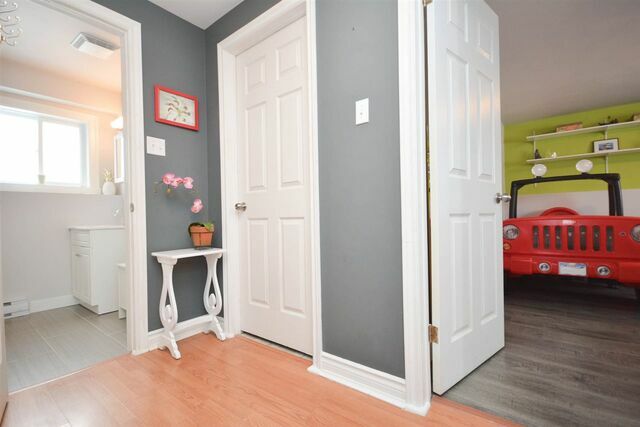 You are walking distance to Astral Dr. 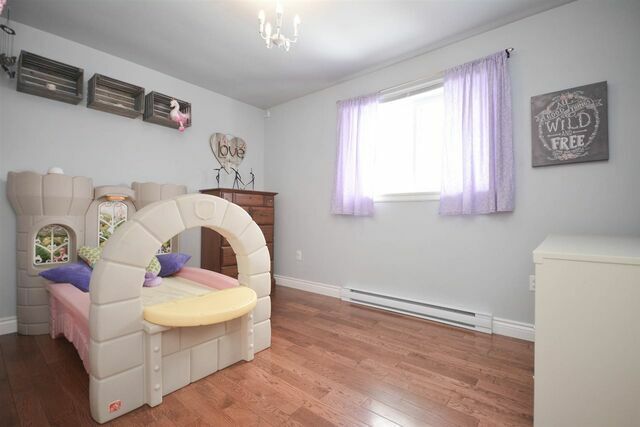 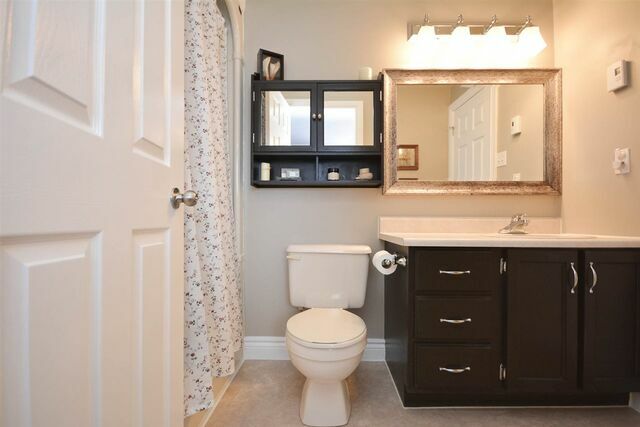 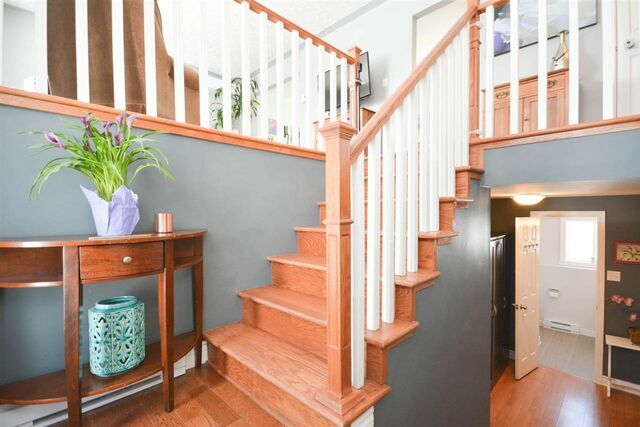 Elementary and Jr. High English and Immersion schools and only minutes away from all amenities including parks, lakes (Bissett & Morris), trail systems and all shopping conveniences. 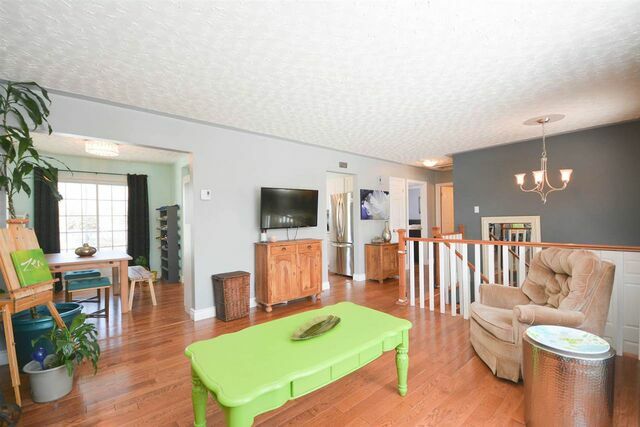 Check out the virtual tour and come view your new home!